Lemon trees were around as early as the ancient Greeks and Romans, who depicted lemons in their writings and murals. Where the lemon tree originated is still a matter of debate. Some botanists believe the lemon tree is indigenous to the Indus Valley in India, but others think it is native to Europe and possibly southern Italy where it existed around the year 200. The later history of lemon trees took them to Spain, where they thrived alongside orange trees around the eighth century. Between 1000 and 1150, lemon trees arrived in significant numbers in the Mediterranean. Lemon tree seeds journeyed to overseas Spanish colonial territories, thanks to adventurers like Christopher Columbus who took them to Hispaniola in 1493. 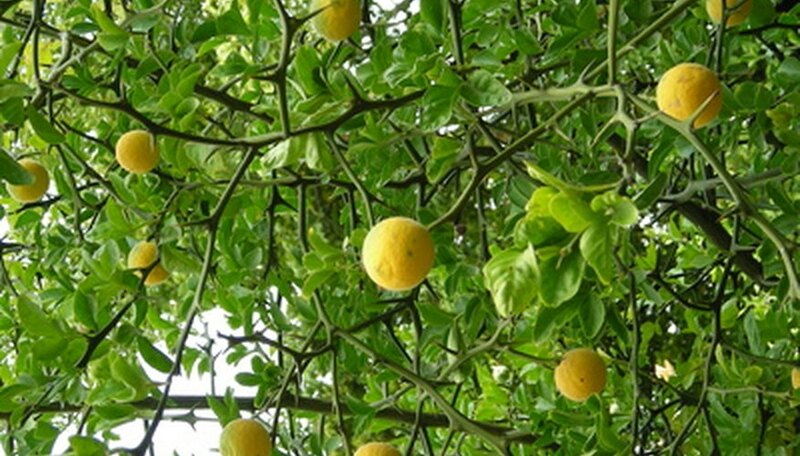 By the mid-1700s, lemon trees grew in California, and by the 1830s, they were in Florida, too. A freeze in Florida in 1886 was a setback for lemon trees there, and a major freeze in 1894 crippled the lemon growing industry, which did not resume until the 1950s. The lemon tree is classified as an independent species, namely Citrus limon. However, some botanists believe the lemon is actually a hybrid, of unknown parentage. Lemon trees grow to an average height of around 10 to 20 feet. They have alternate, oblong or elliptical-shaped leaves, and mildly fragrant, white flowers which are purple on the underside. They also have twigs with sharp thorns. Technically the fruit of the lemon tree is a berry (hesperidium). Most lemons have seeds, though some fruit is seedless. The lemon tree is extremely cold sensitive, which makes it difficult to cultivate in areas that experience frost and freezes, like the aforementioned freezes in Florida. On the positive side, this tree can tolerate poor soil conditions, including sand. The similarities in names given to lemon trees fruit reflect their worldwide travels and international profile. In Italy, the lemon is limone, in Germany it is limonen, in Spanish-speaking territories it is limon, in France it is citronnier, in Holland it is citroen. Among the countries where lemon trees have sparked lemon growing industries are Argentina, Australia, Chile, Cyprus, Greece, Guatemala, Italy, Lebanon, Mexico, South Africa, Spain and Turkey. 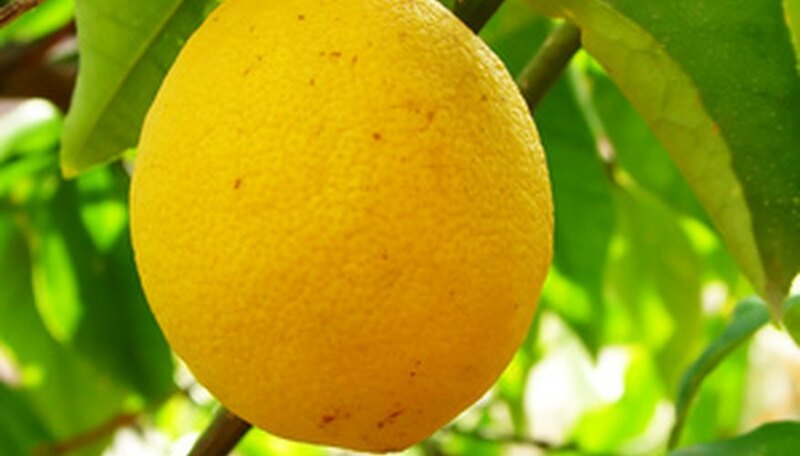 Besides providing fresh lemons, the lemon tree has many beneficial uses in various industries. Lemon juice, the oil from the seeds, the roots and the bark all contain medicinal properties. Lemon peel oil is an ingredient in furniture polish, detergent, soaps, shampoos and perfume. The perfume industry utilizes petitgrain oil from the leaves, twigs and immature fruit. In Mexico, manufacturers use lemon tree wood to make chessmen, toys and small spoons.